There are times in our lives where everything going on feels like one big synthesis of cohesive thought. During college I experienced this while exploring the writings of Hunter S. Thompson, and in a similar comparison, his contemporary in Anthony Bourdain. Thompson brought us gonzo, a brazen style of interpreting the world. His words on the page were gritty and brutal, peeling back the wallpaper of an often over privileged world he dipped his toes into. Bourdain was much of the same. And I fell on to both of their works at the same time. 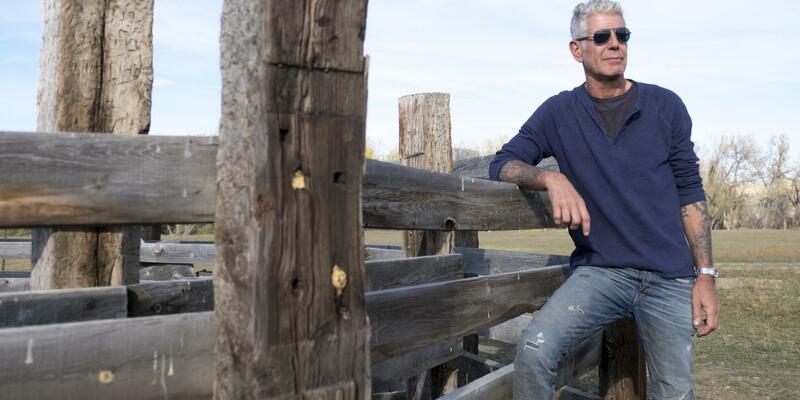 It pains me to write about Bourdain in a past tense. Bourdain should be present. His work, from his books, to his shows to his op-eds… they will outlive him with the same realness that Thompson’s stories do. We’ll always see our society puffing out its chest to show off the good it has done, but cut open the belly and the gizzards and rot will splatter out onto the table. They are there the entire time, they just need to be exposed. And Bourdain performed that in his essays, his books, his television and his food, with the exactness of a surgeon and the wit of a mathematician. Bourdain talked about food and its bleed into cultures and society with a twin tone to Thompson’s exploration on sports. They both took digs at the opulence and garish leanings of the privileged world. To me, Bourdain stuck his neck out more for the marginalized. He sang praises about the miracle of the beaten and downtrodden marched on. In any underbelly and seemingly gutter of society, Bourdain could see the unbreakable human spirit. He went further than going inside the workings of a kitchen, and sometimes this kitchen wasn’t to a confined place. It was in the open aired backcountry, or in a small mud and stick hut. But the stories he gleaned from the experiences held a spiritual connectivity, to hardship, to strife, to overcoming and continuing on. To the world of those working with champagne problems, Bourdain’s work fleshed out a misunderstood and ill-reported perspective. He demonstrated there was no sense in fearing the unknown, but to go ahead and take a bite, sit down and talk about the problems. Food, whether he noshed on it at a three-star Michelin or in a shack with a dirt floor, always tasted delicious if it was prepared by people who bore their soul in creating the dish. Some created it out of the need for survival, and others created it to temper their creative thirst. Bourdain isn’t the ‘bad-boy’ we perceived him as. Sure, he was equipped with a tough exterior and penchant for rough liquor and chain smoking. But his death, his suicide, pointed out the vulnerabilities and infallibility we all suffer through as humans. His death is the kind where you stop and think, if it could be him, it could be me. It could be my best friend. It could be my aunt, my neighbor, my bully. There’s unfortunately a myriad of harmful information about mental health still been slung about in today’s conversations, even if there is a conversation. At the core of it, with suicide rates on the rise in nearly every state in the country, I think what we need to take away is how we are treating others. When acting out as a child, my dad would always tell me, it’s nice to be important, but it’s more important to be nice. 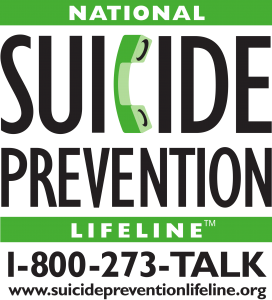 Over the past few days, many friends and acquaintances have posted across their social media to reach out to them if you need help or to talk. I know this isn’t the case. You also need to actively do the reaching out. Check on all of your friends, your family. What the hurt may want is to have a real substantive conversation, but their mind and heart may be so plagued that they can’t muster the strength to reach out. Depression isn’t what the stock photo websites try to sell to you, it’s not always the sad looking woman with a weathered face, clutching a wall and looking downward. Sometimes it looks like Chester Bennington, who just hours before had been seemingly thriving playing board games with his family, or Kate Spade, who had been apparently talking about her excitement over an upcoming trip. Bourdain is missed. Just like the lives of all those who have taken their lives. In the wake of his death I’ve seen some pretty incredible stories of people, especially those in marginalized communities, thank him for shedding a light on their struggles, their food and their importance to our society. Be like Bourdain and be the one to reach out and uplift.